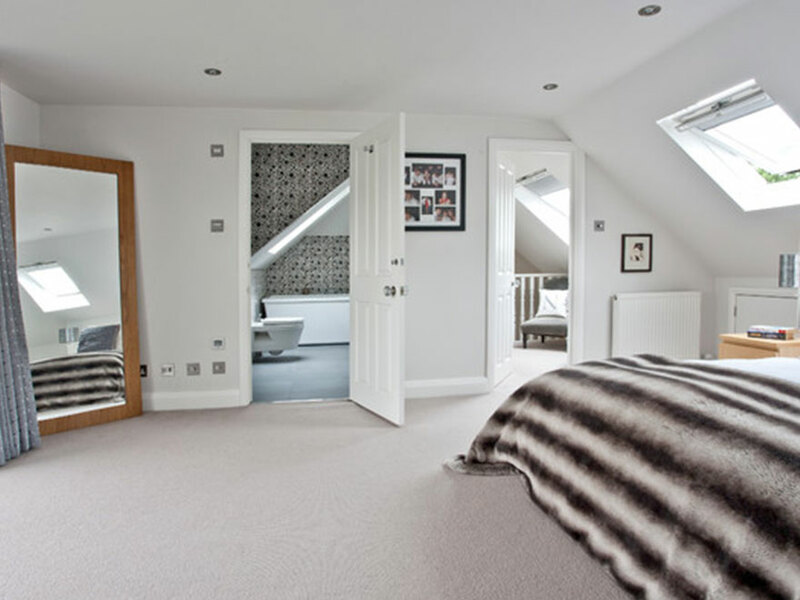 There are several types of loft conversion. Which conversion is the right one for you will depend on your existing roof and what your requirements are. 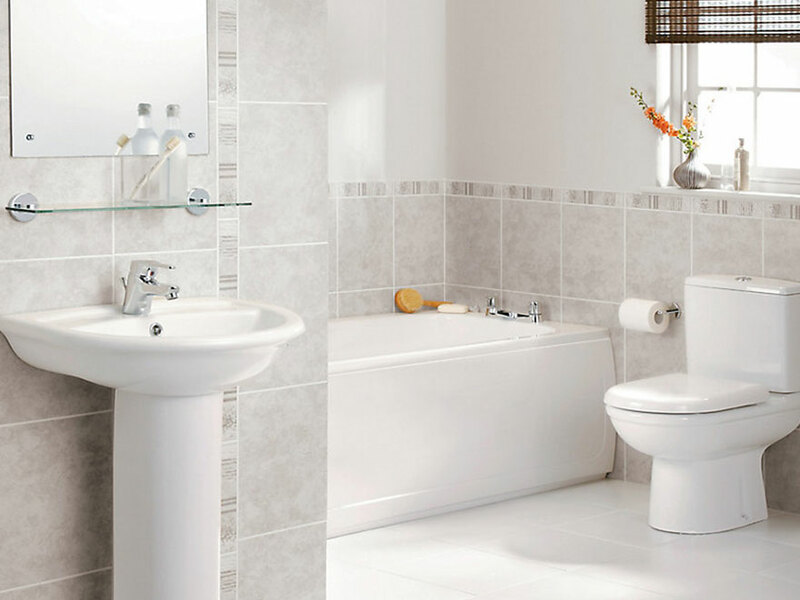 The position of a new staircase will affect what is available to you. 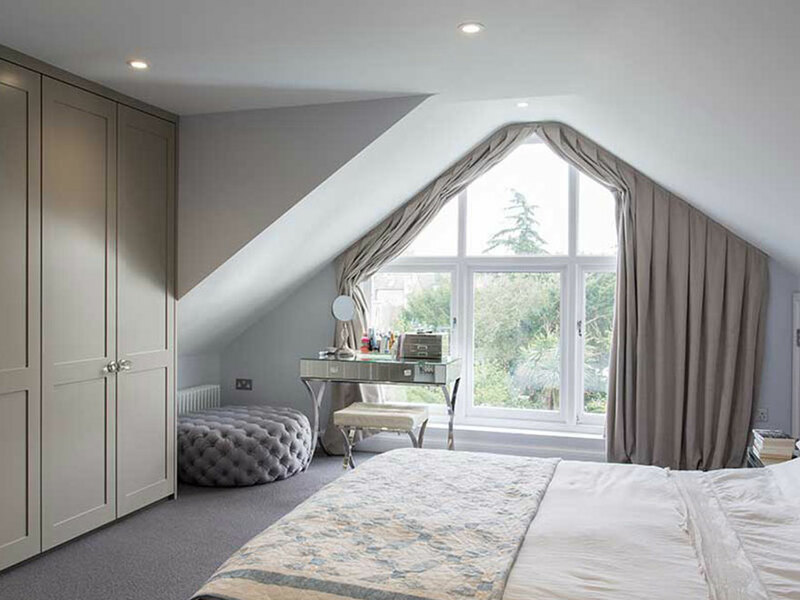 Adding a side dormer is one way of overcoming this problem as it gives the added headroom necessary, and can provide additional space for an upstairs showers or bathroom. 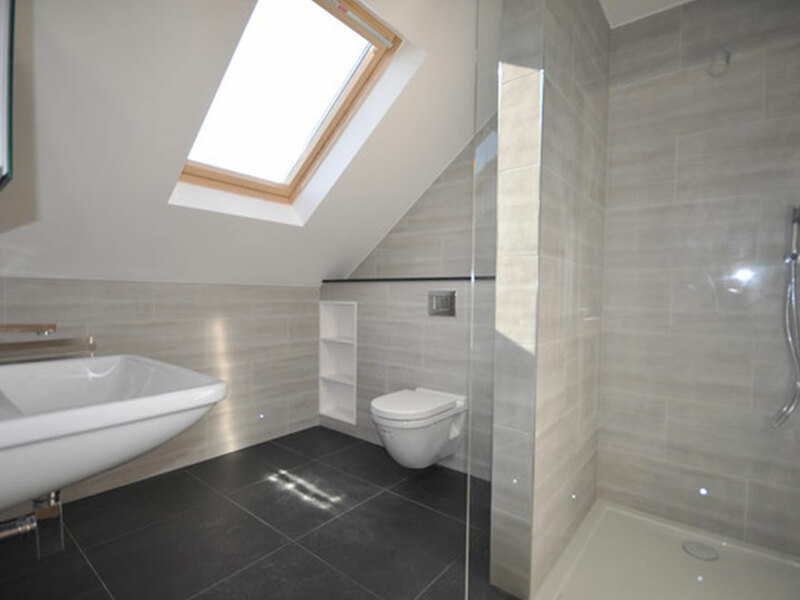 Smiley Building Services have converted many lofts in their time and we have extensive experience with adapting and improving the available loft space with the addition of a side dormer. 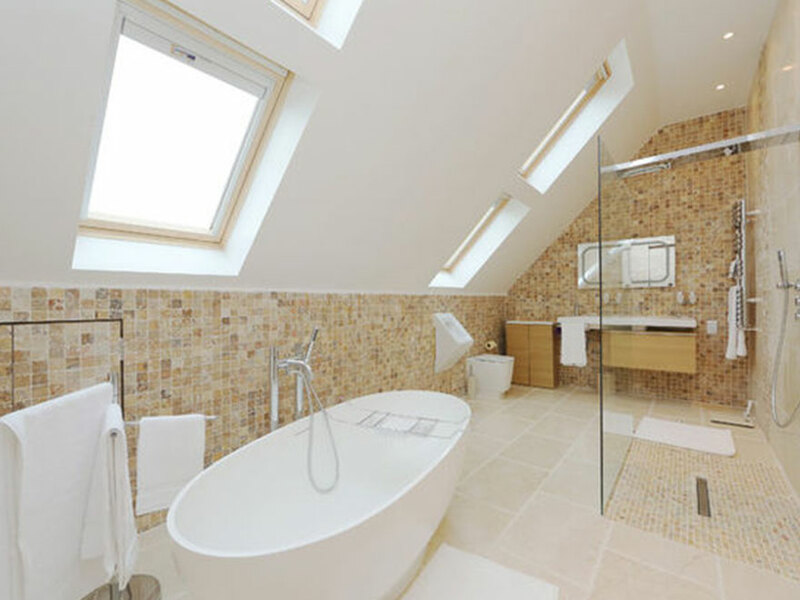 We are happy to assist you with any planning applications, the design and dealing with building control so that your new loft conversion is hassle free.